July 27, 2016. 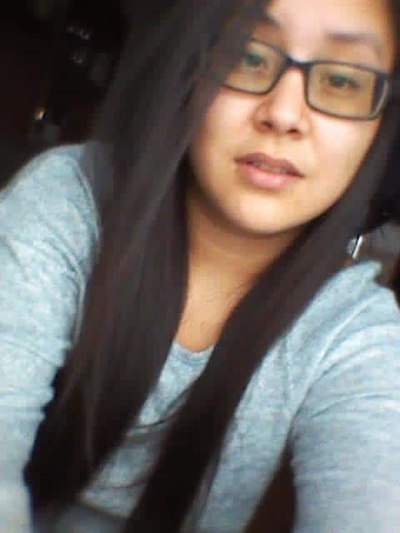 St. Paul RCMP issued a release saying remains found Monday morning have been tentatively identified as Alannah Jamima Cardinal. Cardinal, 20, was reported missing Thursday, but was last seen at a residence in Goodfish Lake the morning of July 16. Her body was found in the area of Goodfish Lake where she was last reported seen alive. Although police call her death non-suspicious at this time, a full investigation is being conducted by RCMP investigators, the RCMP's Forensic Identification Section and the Edmonton Medical Examiner's office.